Teacher, Saline (MI) public school (1971-73). 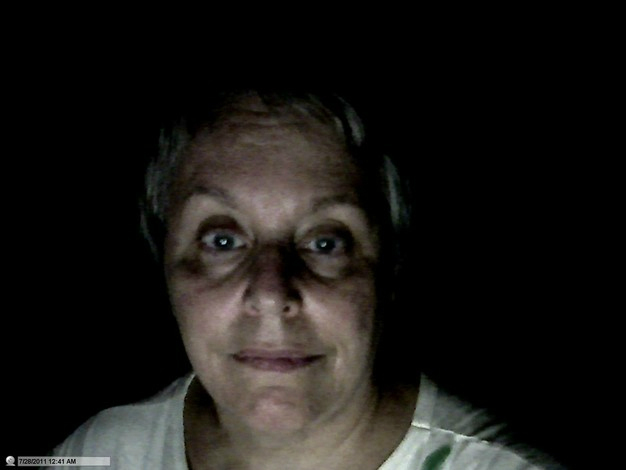 Attorney: Law Clerk to Judge Leonard P. Moore, U.S. Court of Appeals for the Second Circuit (1977-78); Assistant U.S. Attorney, Eastern District of New York (1978-82, including two years as Chief of Appeals Division, 1981-82); Stroock & Stroock & Lavan, New York City (1982-84). Private Practitioner, New York City (concentrating in Federal criminal appeals and of counsel to the Bar). 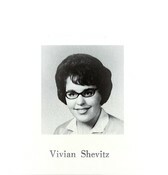 Vivian Shevitz has a birthday today. 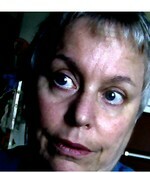 Vivian Shevitz updated profile. View.